§ Open registry editor by running regedit from Run. § Change the data of the value fDenyTSConnections to 0. 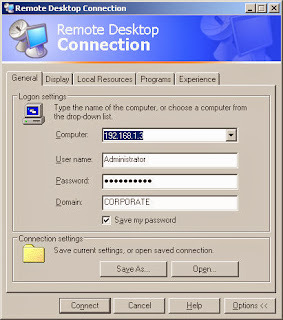 Then We can enable remote desktop from windows command line by running the following command. 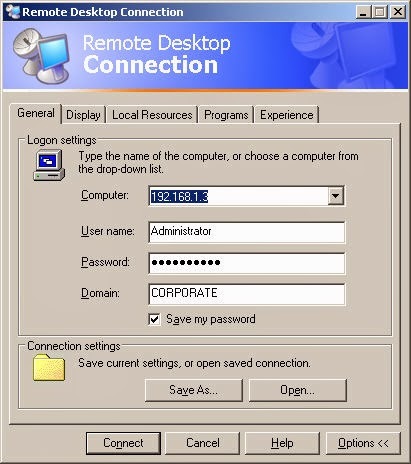 To disable remote desktop we need to run the below command. Reboot or logoff is not required after running the above command. I have tested this on Windows XP and Windows 7 and it has worked fine. It would work fine on Windows Vista too. You can run the below command for each user you want to allow to connect remotely. 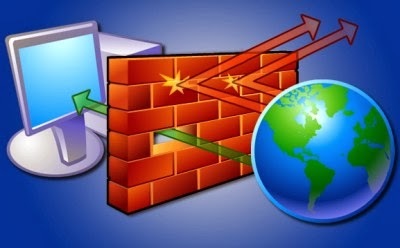 If you have a group of domain users and want to allow the whole group to do remote desktop on the computer, you can do that as well with a single command. Just replace the loginid in the above command with the group name.